Hi, friends! I hope you've all had a great week. My week has been so busy that I haven't even had time to finish a project. YAY, for Spring Break which officially began for me at 3:00 today! I didn't think it was ever going to get here. I don't think I've made it home before 9:00 every night this week. We've been on a car search for my daughter all week. Even though it was super exciting for her, it wore me out!! We finally drove away from the dealership in her new car at 9:30 Wednesday night. 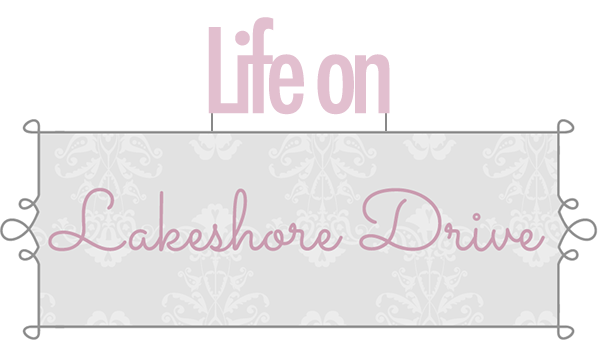 A quick reminder to link up to our bloglovin' and Google+ hop! 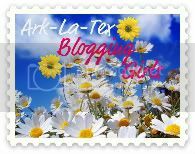 If you haven't added the bloglovin' button to your blog, it is so easy to do. 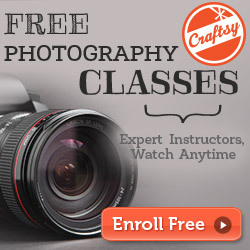 It's a great way for your friends to follow your blog! I am loving it!! You can join the hop here. It's time to feature you and your awesome creations once again! You can see all of the amazing link ups from last week's Bouquet of Talent here. The Messy Roost shared a great tutorial for this beautiful egg topiary to match her egg wreath! Gorgeous!! Fun Home Things shared this adorable Washi tape Easter Egg Wreath! I love all the beautiful spring colors. I am in awe of the beautiful gun case turned amazing cabinet by CreateInspire! So creative!! I love this beautiful, colorful Easter table by Carol's Heirloom Collection! How cute are those little polka dot bowls with the eggs? 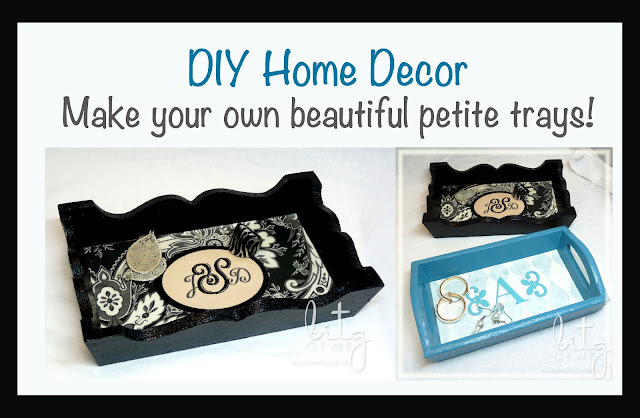 Tiny Bitz of Me created these beautiful and useful petite tray makeover with a great tutorial. Eclectic Red Barn shared her spring decor decorating with an old window. Love that cast iron bunny! 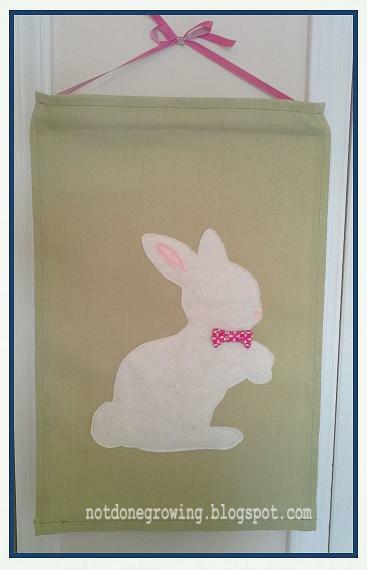 Not Done Growing shared her adorable bunny banner with a great tutorial! Love that little pink bow tie! 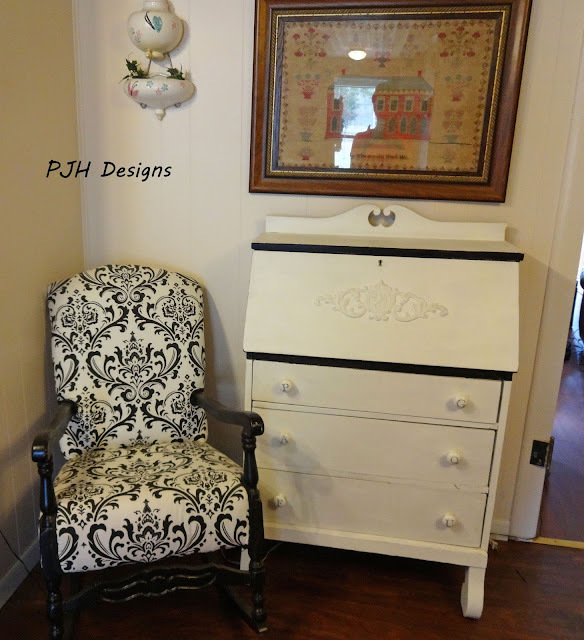 PJH Designs Black and White Secretary shared her beautiful secretary makeover! You have to check out all of the little amazing details she added. 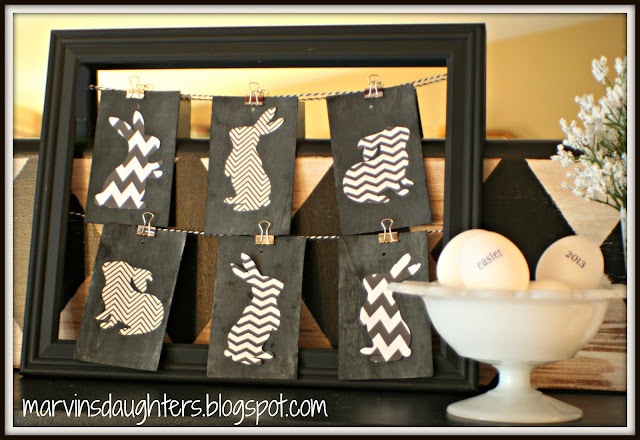 I am loving this adorable black and white bunny banner by Marvin's Daughter. Be sure and check out all of her adorable spring decor! 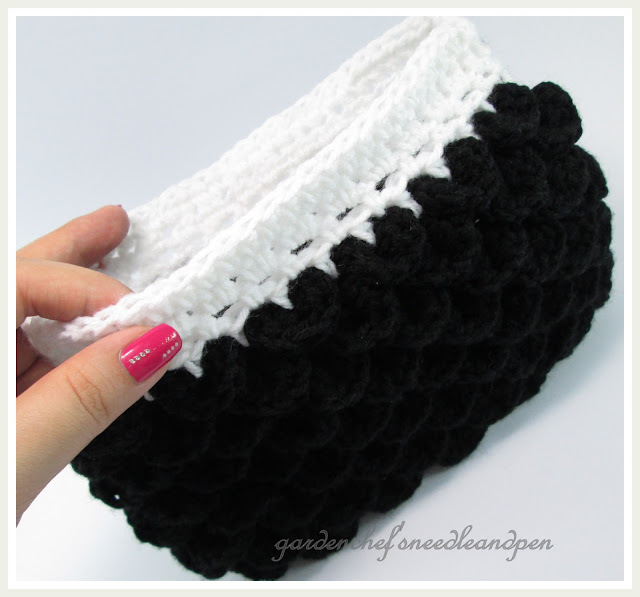 Garden Chef's Needle and Pen created this beautiful crocodile crochet purse. So pretty! 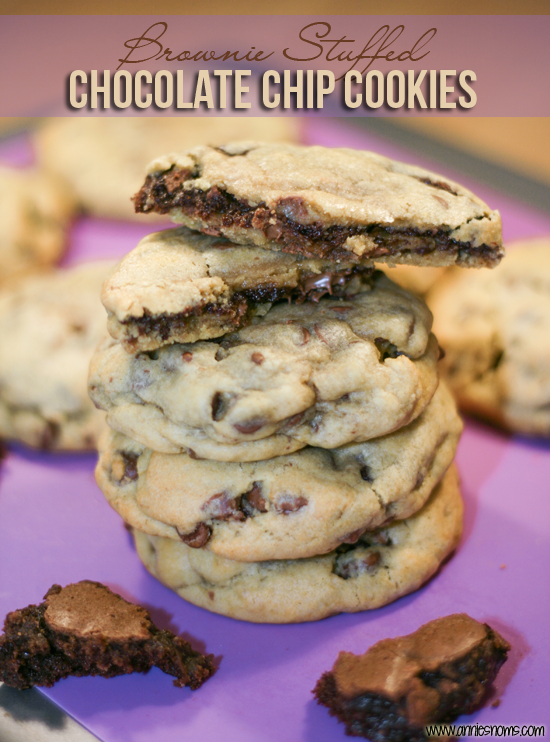 Oh my, Annie's Noms shared these yummy brownie stuffed chocolate chip cookies! YUM!!! Yummy. Healthy. Easy. 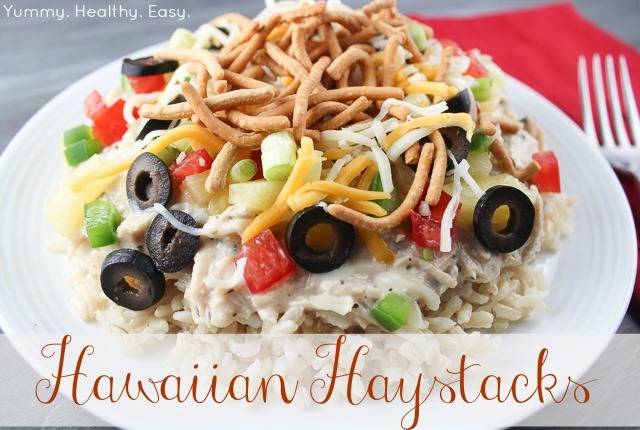 shared her delicious Hawaiian Haystacks. This looks amazing! Jazzy Gourmet shared these so cute and delicious blueberry almond delight bites! Love these little pinwheels. Thank you so much for sharing your awesome talent with us this week. I am always so thankful you choose to party with us at A Bouquet of Talent. Have a wonderful weekend! Hi Kathy, it seems this part of the code "div align="center">" shows above the button when posted. When I deleted it, the background got cleared. Btw, I have a thank you note for you at http://gardenchefsneedleandpen.blogspot.com/2013/03/buttons-up.html. these are some Great Feautures! 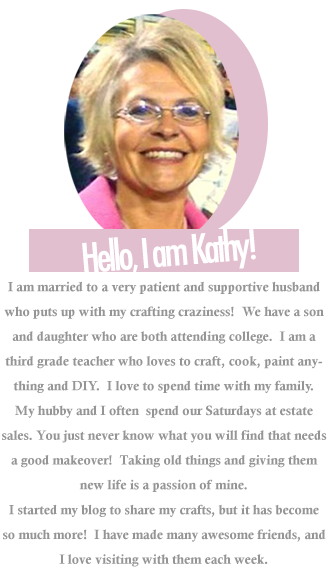 Thank you so much for the feature, Kathy! 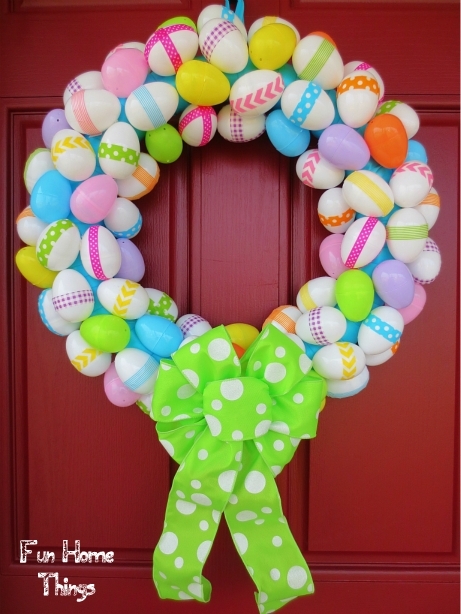 I am going to make that egg wreath! Have a great weekend! Thank you so much for featuring my secretary. I am so honored. I'm loving those egg wreaths and the cookies look yummy! I'm glad you were able to find your daughter a car sounds like quite the shopping trip. Have a wonderful Spring break. 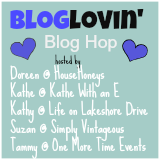 Hi Kathy, I have already added your link to Bloglovin' last week. Easter is just around the corner now. Thanks so much for featuring my wreath, Kathy!! 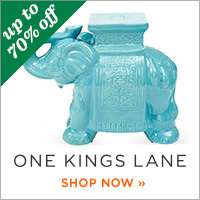 Thank you so much for featuring my Easter dining table, Kathy! You made my day! Also, thank you for being my newest follower!